Mapei AquaDefense w/ Fabric reinforcement?? South Florida Flooring Remodel: 500sqft! 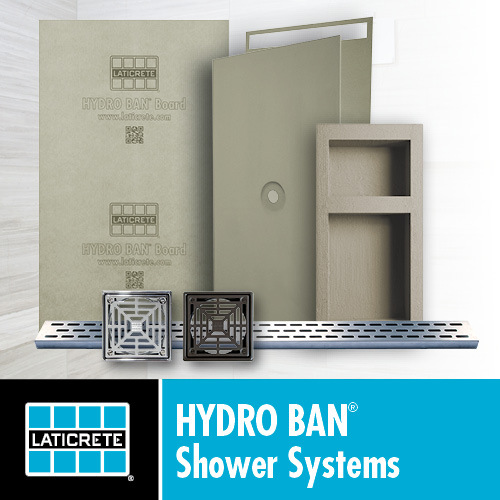 Can I use liquid membrane like HydroBan or Redgard with a Schluter shower tray? Can I use versabond under hardibacker? Sq ft in a day..
How to remove grout specks stuck in an uneven surface? Let's settle this...taping drywall under Kerdi or not?